90% plus boiler / heating systems fixed on the first visit. Large stock of boiler spares held. Many spares which as “so say” no longer available held in stock. We will always try to fix your boiler and will never sell you a boiler that you don’t need!! 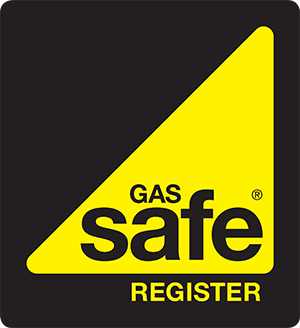 Accredited Worcester Gas & Oil installer. Unvented cylinder service and repair. Aga / Rayburn, Alpha, Ariston, Baxi, Biasi, Boulter, Chaffoteaux, Ferroli, Firebird, Gemini, Glow-worm, Grundee, Halstead, Heatline, Hermann, HRM, Ideal, Jaguar, Jotul, Keston, Main, Maxol, Mistral, Thorn, Perrymatic, Potterton, Powermax, Protherm, Range, Ravenheat, Saunier Duval, Sime, Servo-warm, Thermecon, Thorn, Trianco. Vaillant, Vokera, Wicks, Worcester gas, Worcester Oil, Warmflow and more.